The China Responsible Business Forum (CRBF) aims to build business knowledge, capacity and leadership in relation to the UN Guiding Principles on Business and Human Rights for Chinese business leaders and companies operating in China. 2014 saw the pilot year of the CRBF which engaged Chinese and multinational companies in three workshops in Stockholm, Beijing and Shanghai. 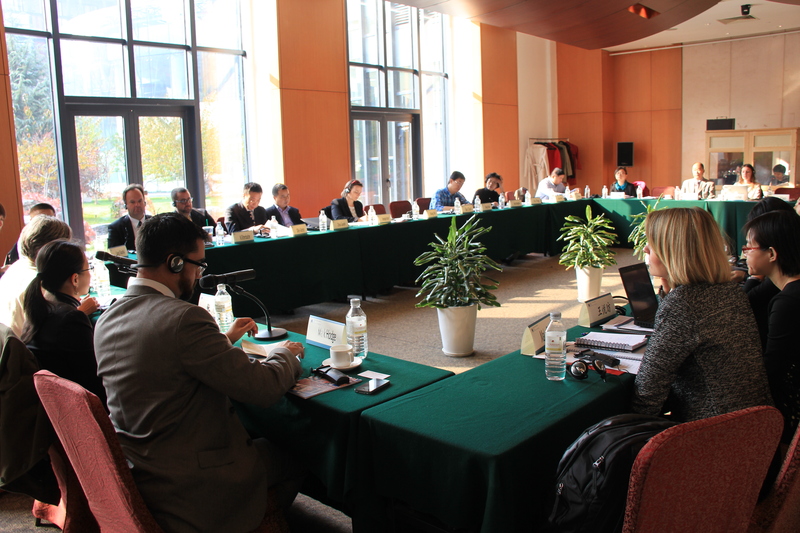 This briefing note provides an overview of the pilot year, themes and lessons from the Beijing workshop, and some conclusions regarding next steps for the project. CRBF is a cooperation project between The Global Business Initiative on Human Rights (GBI), The Global Compact Network China (GCNC), The Institute for Human Rights and Business (IHRB), Peking University (International Law Institute and Guanghua School of Management), and Tracktwo. Contact us for more information and if you are interested in joining future CRBF activities.